Actress Nushrat Bharucha was recently seen at Bangkok Bundit Patanasilpa Institute in Thailand, in a new avatar. 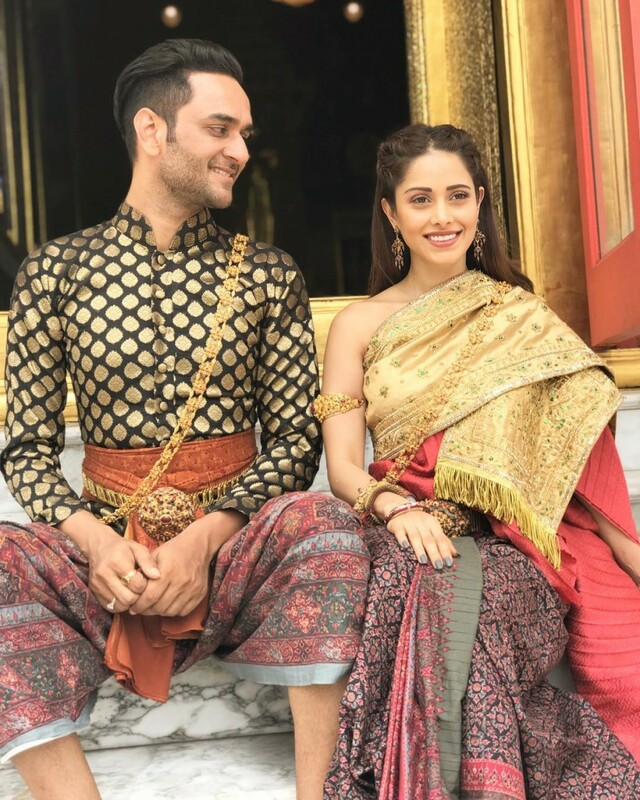 The 'Pyar Ka Punchnama' actress was wearing the traditional attire 'Chut Thai.' Chut Thai for women usually consists of a pha nung or a chong kraben, a blouse, and a sabai and for men, it includes a chong kraben or pants, a Raj pattern shirt, with optional knee-length white socks and a sabai. 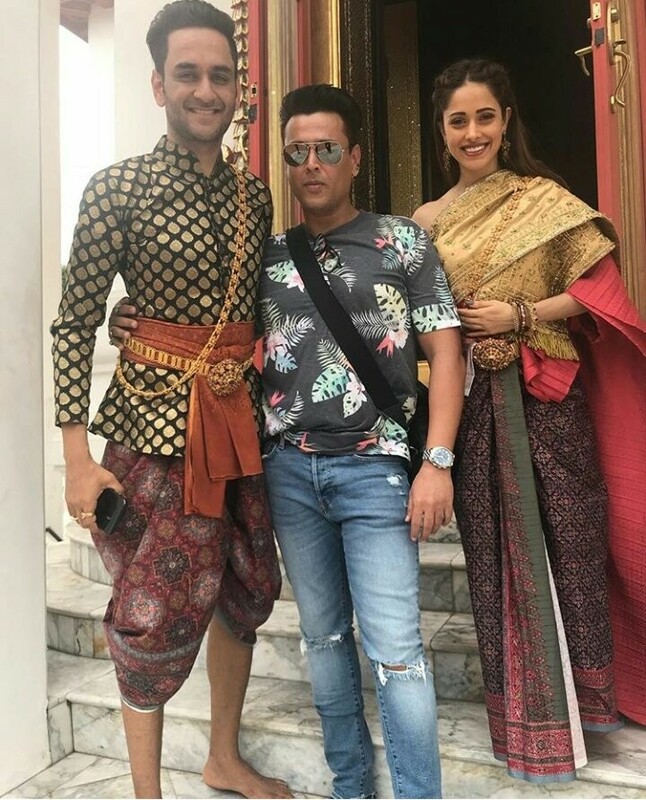 The actress posed with Vikas Gupta of 'Big Boss 11' fame for Thailand tourism. It is notable that the 'Akash Vaani' actress is in Bangkok to attend the 19th edition of International Indian Academy Awards (IIFA). IIFA 2018 will not only showcase the Bollywood's glitz and glamour but will also support to environmental causes and cinema memorabilia too.